Whether you are new to the city of Winter Park or not, it is easy to see why this town is well known for its historic charm, A-rated public schools, top-notch private college and of course, Park Avenue. But you may not know yet about the city’s smart green initiatives and clever city planning. 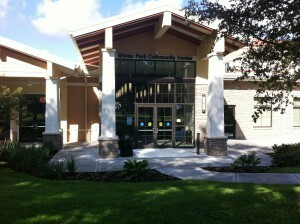 One of the more recent initiatives is the construction of the new Winter Park Community Center. This advanced, new facility commenced the opening of its doors to the 38,000 square-foot building, with a ribbon cutting ceremony on Friday, September 23rd, 2011. 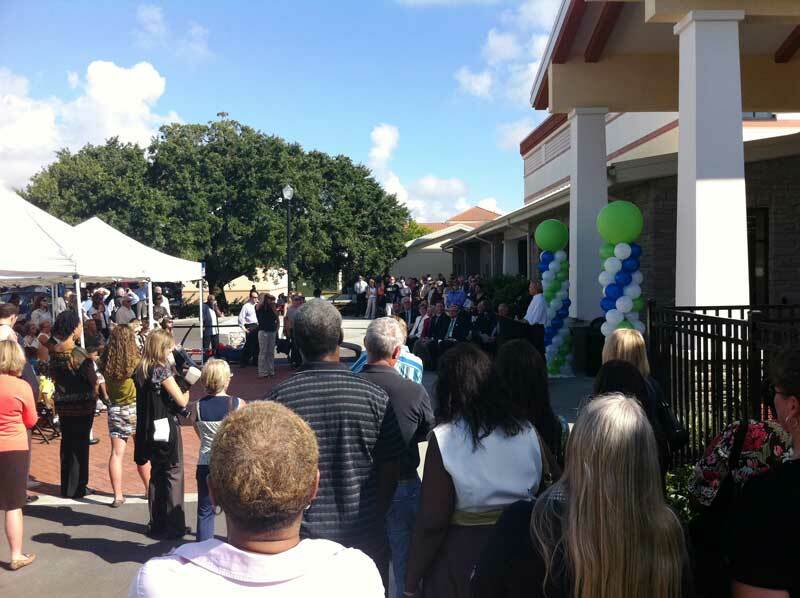 Despite the mid-morning heat during the outside ceremony, excitement buzzed through the crowd of on-lookers, including media, local residents & business owners and government officials alike, with anticipation to finally view the new facility. The center is located in downtown Winter Park’s historic neighborhood of Hannibal Square, at 721 West New England Avenue. Hannibal Square is located two blocks west of Park Avenue, offering various choices in fine dining, fashionable shopping, home furnishings, residential living and much more. This area was actually the first planned community in central Florida back in the 1860’s, strategically built around the railroad which served commerce and travel. Today, Hannibal Square is still a thriving community, rich with history, charming village ambiance and a new Community Center to keep the local residents and merchants connected. Click here to visit the City of Winter Park’s website to learn more about this program and for tips on going green! 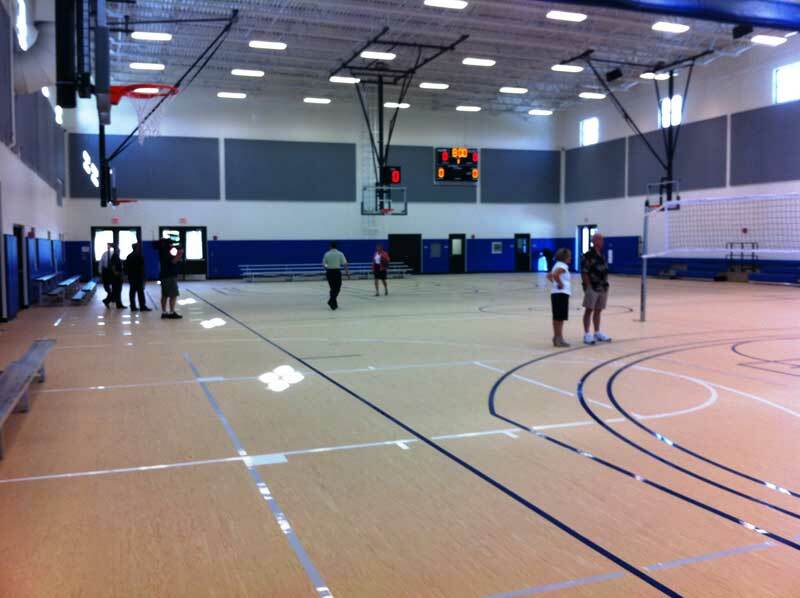 The newly constructed Winter Park Community Center offers recreational opportunities for all ages. Amenities include a state-of-the-art fitness center, two regulation basketball courts, media center and banquet space that can accommodate events both large and small. In addition, the community center has an outdoor stage overlooking Shady Park and a multiuse pool with zero-depth entry and lap lanes. The new Community Center will also offer various after-school programs, summer programs, pool passes and fitness & weight room passes. 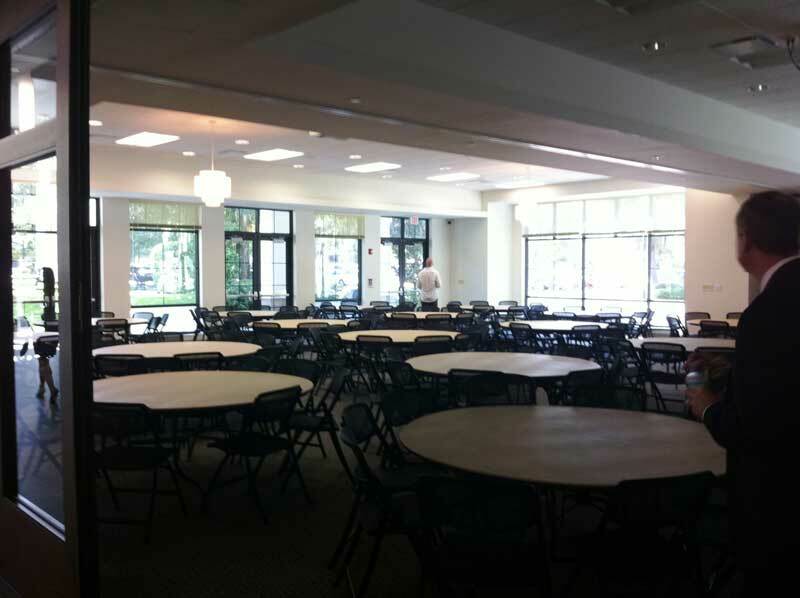 Additionally, the community center will offer rental space combinations of the various meeting rooms, ballrooms, kitchen, gymnasium, amphitheatre, Shady Park and the pool. In short, the new Winter Park Community Center is simply remarkable and you can have a chance to view the facility on Saturday, October 1st, 2011 when it will be open to the public for an interactive open house. 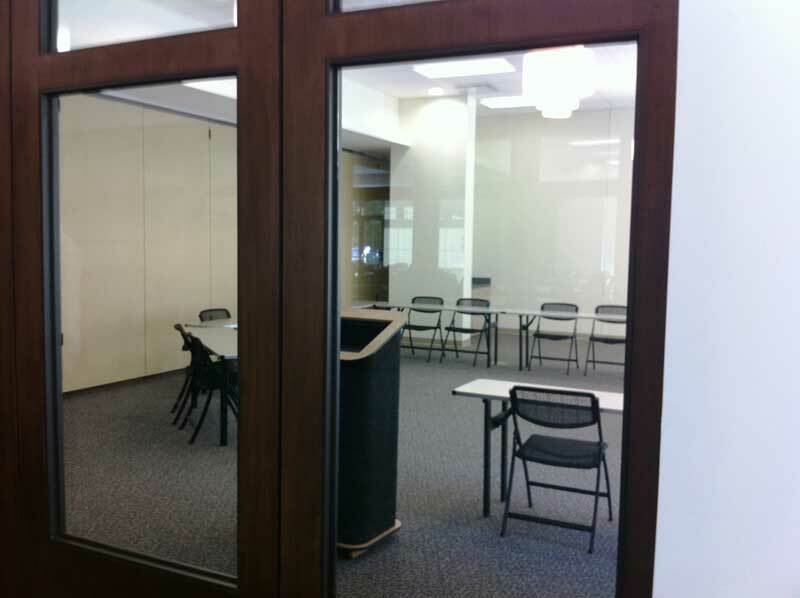 To learn more about this beautiful new facility, please click here.